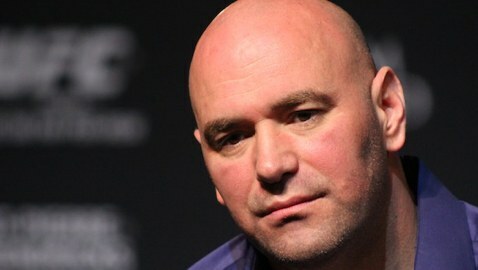 UFC president Dana White was an unhappy man at the UFC 167 post-fight press conference telling the media assembled that he was “blown away” that welterweight champion Georges St-Pierre was awarded a split decision victory, saying that he feels that the Governor of Nevada needs to step in and clean up his state’s Athletic Commission. 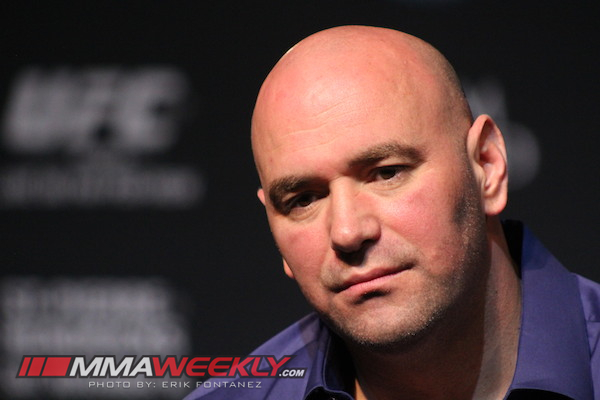 “Nevada is a very scary place,” White said on the UFC Post Fight show on Fox Sports. “This is the worst commission on the planet. I’m afraid to bring fights to Las Vegas. George knew he lost, his corner knew he lost, Hendricks knew he won, and his corner knew they won. “Boxing was so corrupt for many years that the government had to come in and regulate it, but there’s some real issues here in Nevada that need to be fixed. The governor needs to really sit down and make some serious decisions about this Athletic Commission. St-Pierre was awarded a split decision over Hendricks, with two of the judges scoring round one to the champion, which determined the outcome of the fight. Despite St-Pierre saying post-fight that he wants to take some time away from the sport, White said that he will grant an immediate rematch and that St-Pierre owes everyone to come back and fight Hendricks again.